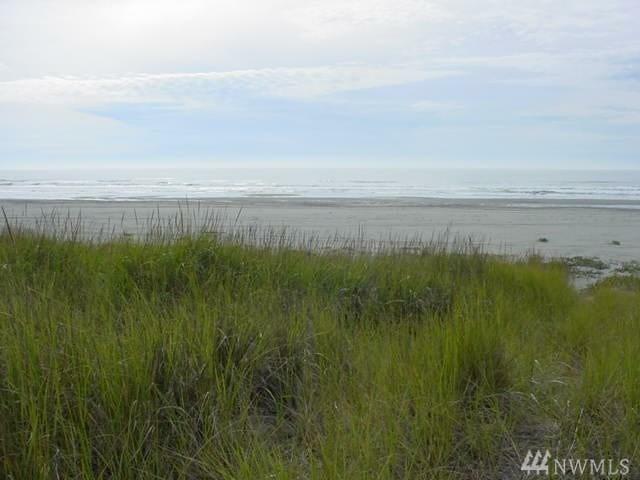 Three+ acres of Pacific Ocean Frontage near Klipsan Beach, south of Ocean Park, WA. 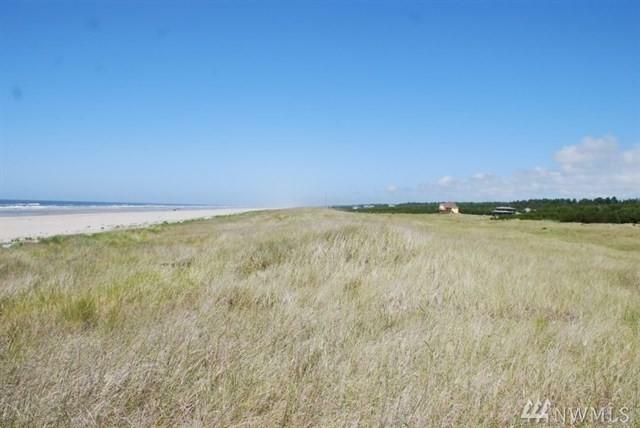 100' of Ocean Frontage. Gated/paved road with power & water on edge of each (3) lots. Stunning Views! 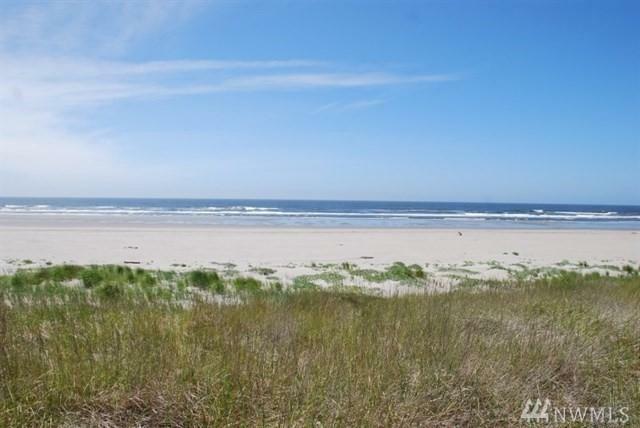 Includes three tax parcels: 11110908061; 11110908062; 11110908063. 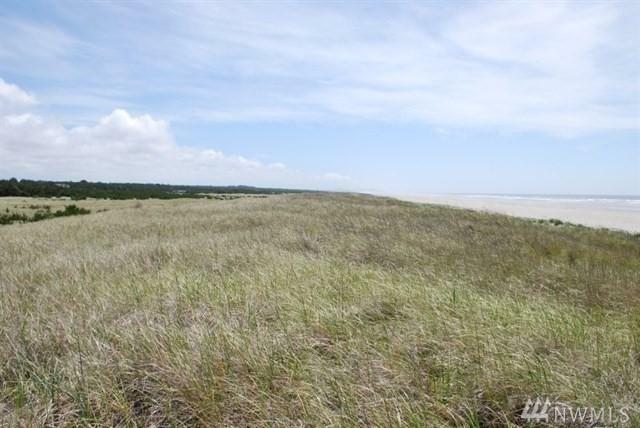 Additional parcels available, see MLS #1409858. Note: Duplicate addresses for parcels on each side of 212th Lane. Water Jurisdiction Ocean Park Water Co.